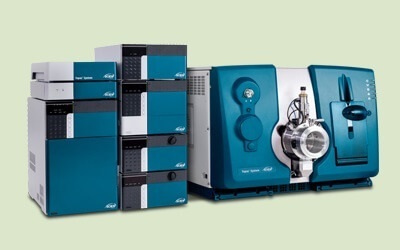 Framingham, MA — SCIEX Diagnostics, the in vitro diagnostics division of SCIEX, a global leader in mass spectrometry in the life sciences industry, announced today the launch of the first fully integrated LC-MS system for clinical diagnostics, the SCIEX Topaz™ System. 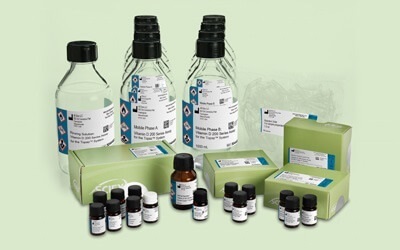 The Topaz System is designed specifically to meet the unique needs of the clinical diagnostic lab, lowering the barriers to adoption of LC-MS and making it accessible to the entire clinical lab staff. The heart of the system lies within the innovative ClearCore™ MD software, a platform which simplifies and streamlines workflows and method development and incorporates features that enhance usability to help new users build proficiency quickly.